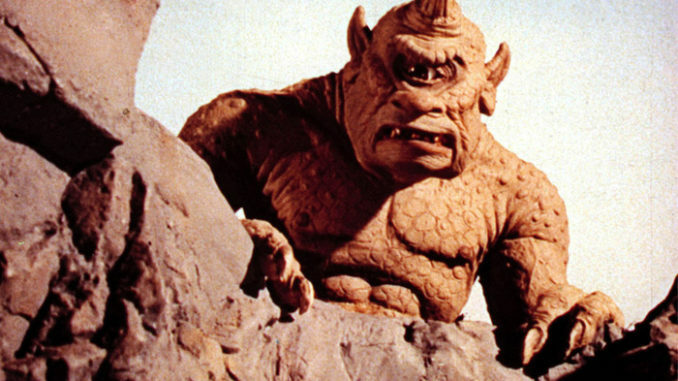 Quiz: How Well Do You Know Ray Harryhausen Movies? HomeQuizzesQuiz: How Well Do You Know Ray Harryhausen Movies? Four years ago, a legend of filmmaking left us. 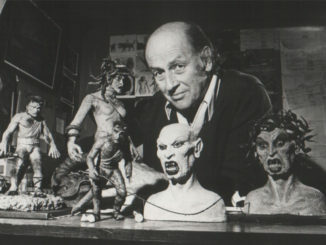 As a big fan of Ray Harryhausen’s work, I have written a few articles regarding his films throughout the last week. Continuing that trend, I would like to provide you all with a brief quiz to see how familiar you are with his most famous movies. If you don’t do so well on the quiz, I would highly suggest watching some of these films as they are all truly classics that cannot be praised enough. Thank you for your participation, now let’s get on with it. 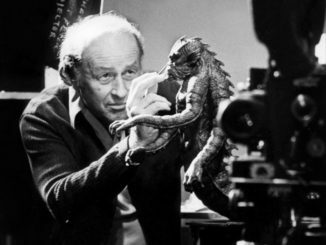 For more information on Ray Harryhausen, check out Remembering Stop-Motion Innovator Ray Harryhausen and The 10 Best Ray Harryhausen Monsters. 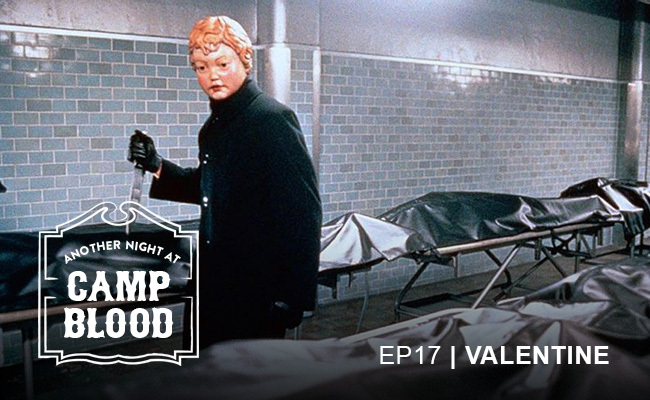 Kyle's first memory of a horror film was seeing Frankenstein when he was very young, since then he has enjoyed every other film in the genre. 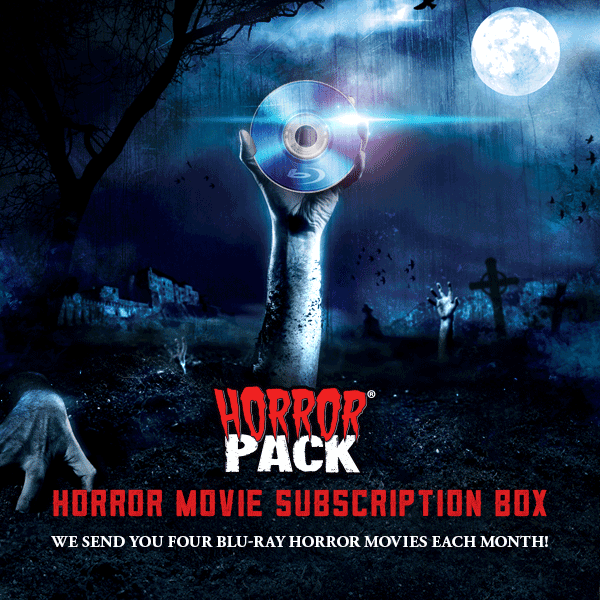 Most of the people he knows will not stay off their phones long enough to share his enjoyment of classic horror. The answer to the Gwangi one should be 3. I’m guessing the Pteranodon is being counted as a dinosaur, but it isn’t one.